Why Skinny might be so kind. A few nights ago I had a fascinating dream about perspective and woke up wondering if perhaps that dream helped explain why Skinny is instinctively kind. Maybe he just “gets this stuff” naturally, while the rest of us struggle to learn it. 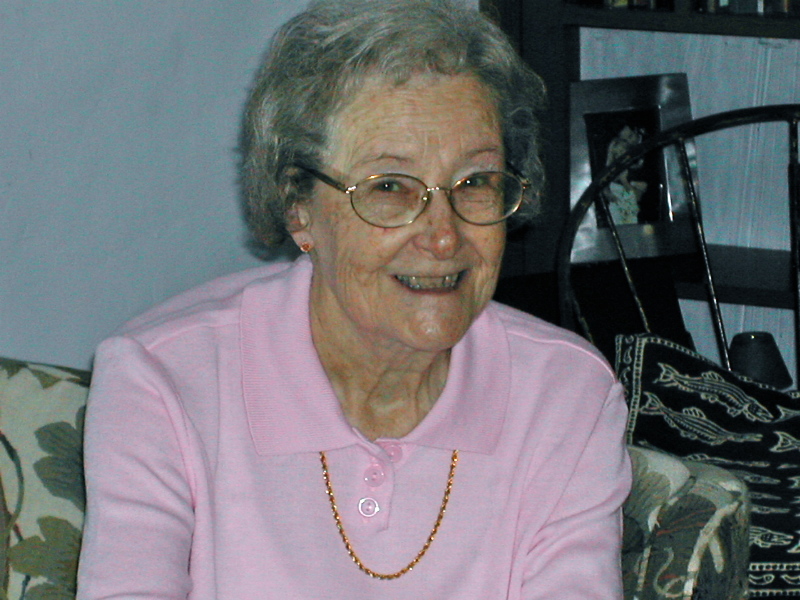 My late mother-in-law, Jeane Feist, transitioned from the physical plane in January of 2009. She appeared in this dream specifically bearing a message from beyond our corporal existence. Without going into the details of her endearing character, the message she bequeathed to me matched her gentle personality to a “T,” making the dream even more compelling. rather than the “outside in” as people do on the Earth plane. That was it. That was the whole dream. I interpreted her message to mean that our judgments and criticisms of others are formed from a lack of proper perspective. As humans, it’s our nature to judge what we see from “the outside,” (observational perspective) because the only “inside” perspective we have, is our own. The value of compassion and intuition. How can we strengthen our impulse to be kind, like Skinny? When those quick judgments occur, casting aspersions on someone when we don’t know the motivating factors of their actions, our kindness falls off the radar. We don’t possess the capacity to look at situations from the “inside out,” as my dream suggests, because we don’t have access to the inner perspectives of other people. Consequently, our prejudices and social predispositions get in the way of compassion. But what we can do, is increase our self-awareness and begin to notice when we’re harshly judging others. From there, we can become more conscious and compassionate. I try to remember this little rule of thumb: Trust, that whatever the bad behavior is, there is a reason for it. It is the “why” behind the behavior. In my waking life, I observe only beneficial consequences from kindness with no discernible downside, so regardless if it was Jeane sharing wisdom from beyond the veil or “just a dream,” it was measurably helpful and broadened my understanding of compassion and utilizing my intuition. Skinny the person you criticize by allowing Jeane’s “Angel-Perspective” of looking from the inside out rather than the outside in by exercising your compassion. Subscribe to the RSS Feed, follow us on Facebook, and share this post online by clicking one of the following links! Donna Rawlins is an animal-lover, writer, voice actor, singer, and songwriter. 4 Comments on "Living The Kind Life"
How sweet Krista! We have much to learn from our little critters. Thanks much for stopping by. I’m so grateful to Nancy for bringing all these Spirited Women together! I just bought “Reflections and Tails” and can hardly wait to dive in! Learn the simple secret for making the world a gentler and more loving place. Find out how to practice a new verb—“to skinny”— meaning to apply persistent friendliness to anyone, even the grouchiest of characters. Download the first chapter, for free! He doesn’t notice that Death is watching his every move. What Are You Leaving in Your Wake? Copyright © Skinny the Cat and the Magic of Kindness. All rights reserved.